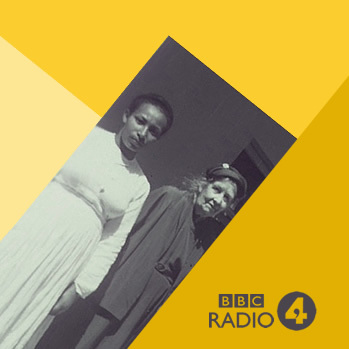 Helen Pankhurst presents the previously untold story of one of the foremost Suffragettes, as she uncovers her grandmother Sylvia’s role in the fight for Ethiopian Independence, and reveals a lifelong love for the fascinating country that became her home. 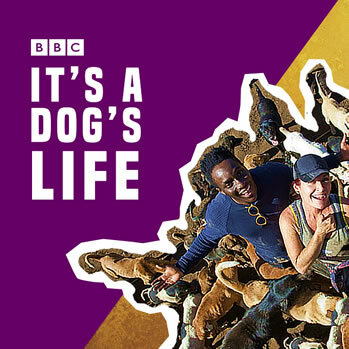 Former Blue Peter presenter Ayo Akinwolere travels to Costa Rica to witnesses the day to day running of a refuge where dogs outnumber people by at least 100 to one. 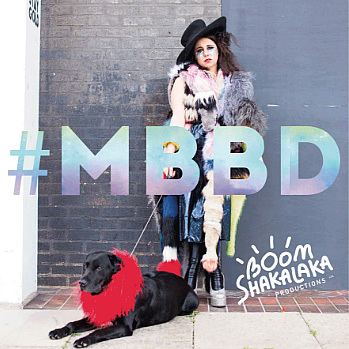 MBBD is Boom’s first live theatre production. 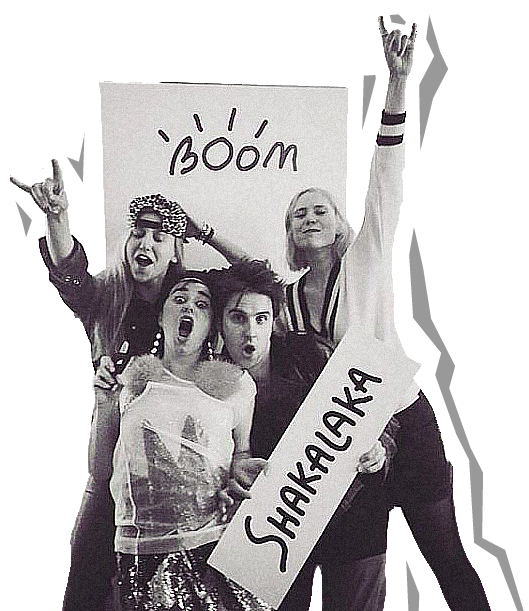 Part gig, part theatre and a tidal wave of glitter. 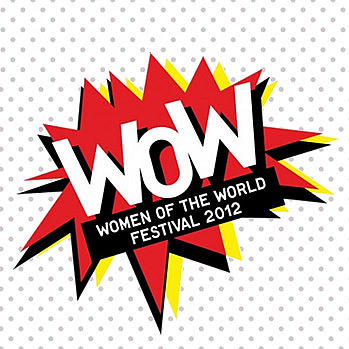 A short film about what’s affecting the women of our future, for Women Of The World Festival. 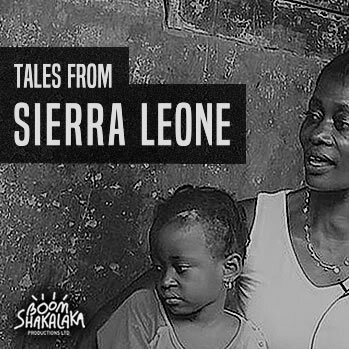 A mini podcast series documenting Gemma Cairney’s trip to Sierra Leone following the worst of the 2014 Ebola crisis. A monthly online series profiling super women in their favourite places for Cosmopolitan Magazine. 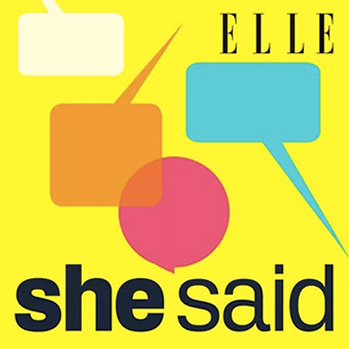 Listen in on the provocative, sometimes raucous, often hilarious discussions taking place in Elle UK. 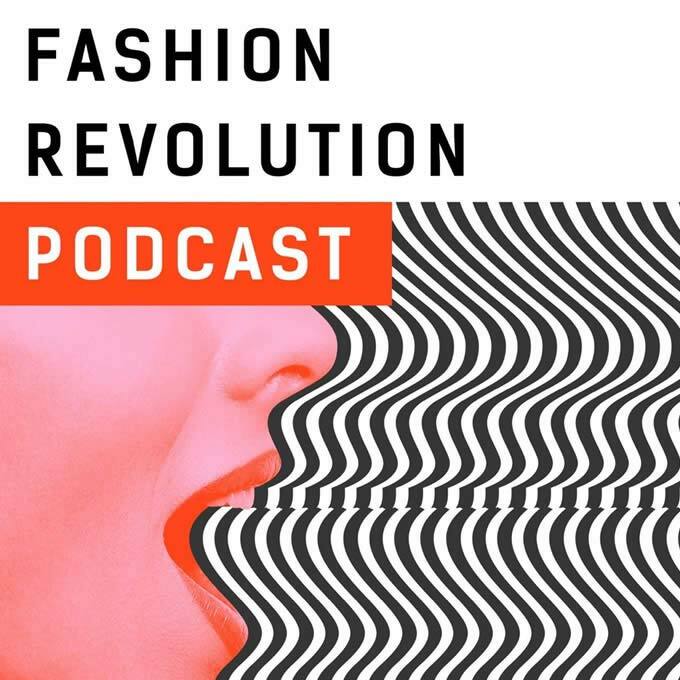 Fashion Revolution explores the intersection of sustainability, ethics and transparency in the fashion industry. 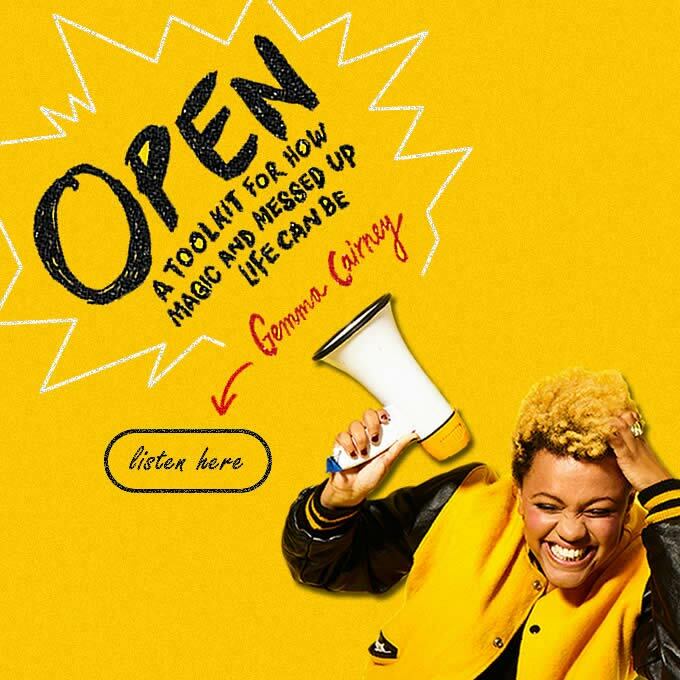 Boom Shakalaka Productions is the brainchild of award-winning broadcaster Gemma Cairney. 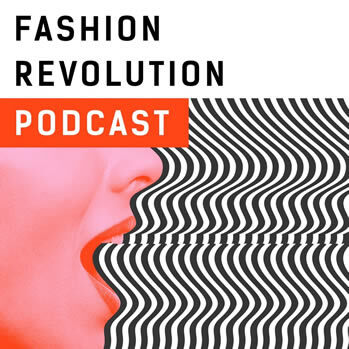 Gemma wanted to bring together all the firecracker creatives she’s met along on the way to produce multidisciplinary projects which excite and inspire. 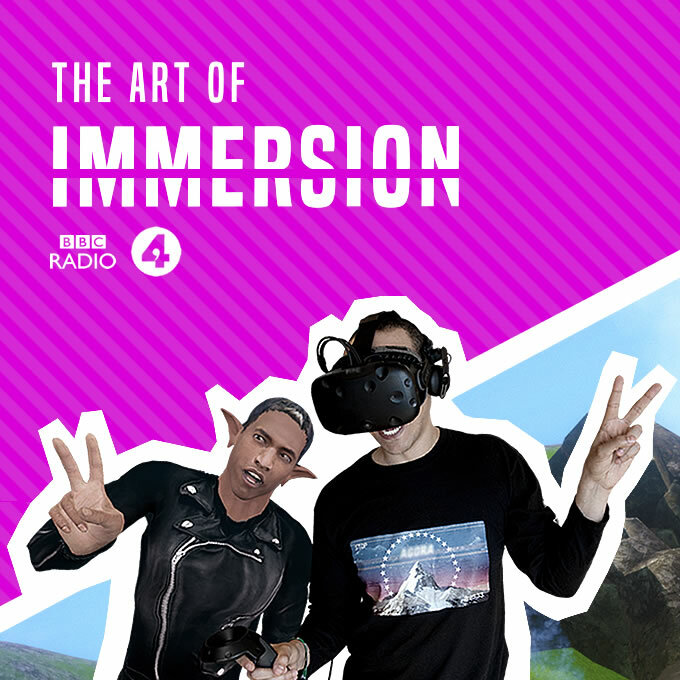 Be it a party, a podcast, a film or a piece of theatre, we work with experts in their field to create content you can see, hear and experience. 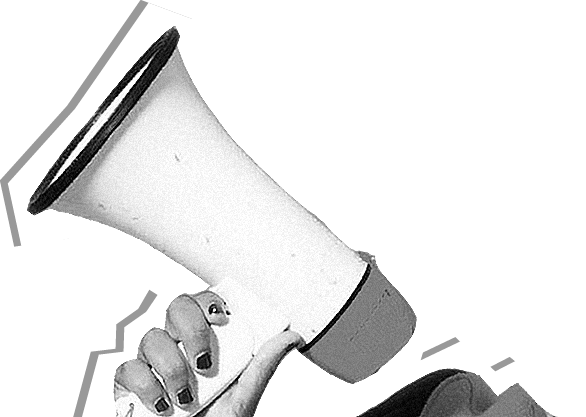 We’d love the hear what you think about our work – the good, the bad and the ugly. We also currently accept and read unsolicited scripts, so if you think your brain child could be the next big thing, then tell us about it.